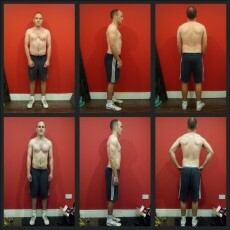 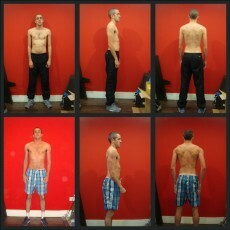 Sean wanted to drop bodyfat in time for his holidays we did it-RESULT. 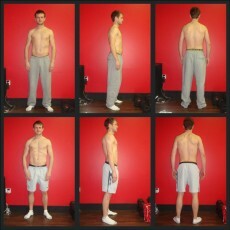 One of the main goals between Sean and myself was to strengthen up his lower back which he had a bad long-term injury. 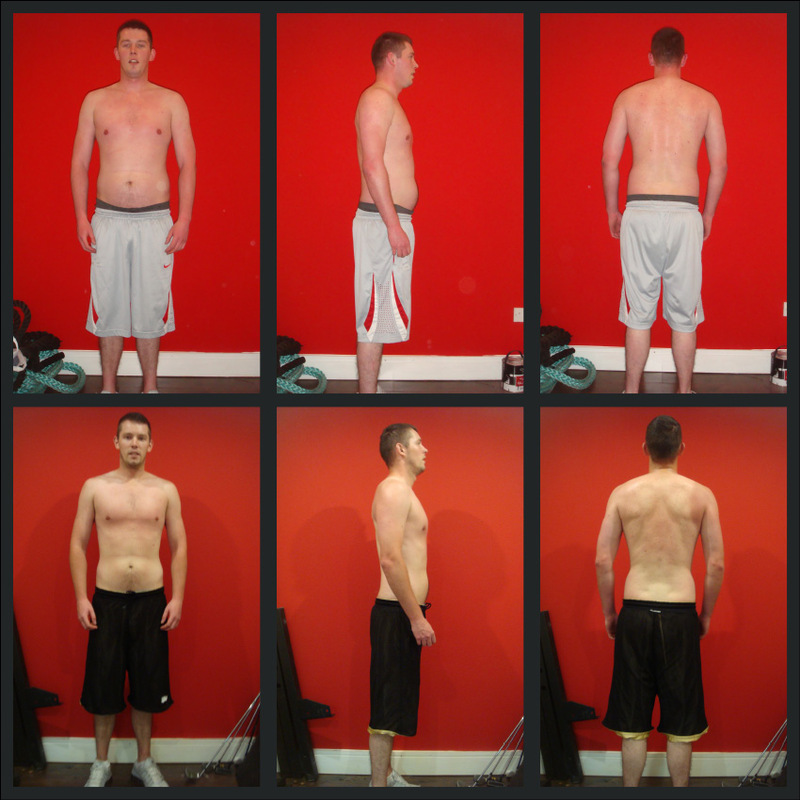 We hit the goal with ease after a few weeks in the end of his program Sean was deadlifting without no problem or pain.